Scientists call for proactive investments in health care infrastructure. The Central Africa region is experiencing rapid urbanization, economic growth, and infrastructure development. These changes, while generally positive and welcome, also make the region more vulnerable to explosive infectious disease outbreaks, according to an international group of scientists. 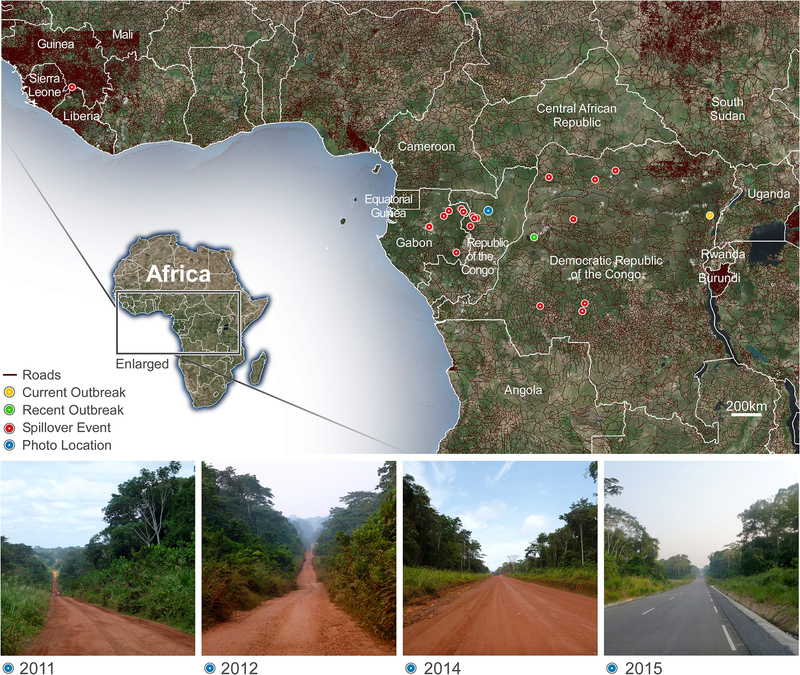 Writing in the New England Journal of Medicine, the authors, all of whom have field research experience in the region, note that efforts to build up the health care infrastructure in Central Africa are critically needed to mitigate or prevent a large outbreak of Ebola or other infectious disease in the region. The authors represent 12 different organizations, including the National Institute of Allergy and Infectious Diseases, part of the National Institutes of Health.